This is my first audio book and I loved it. Now I'm hooked! Love the Black Dagger Brotherhood series and now the legacy series. 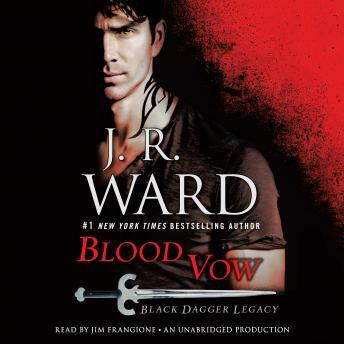 Can't wait for JR Ward's next book for both series.